Once again, I’m running behind on my reporting, but I did weigh in on Saturday like normal. I checked in at 338.2 pounds, only a 0.8 pound drop. 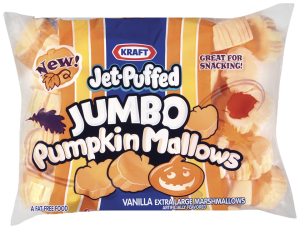 I didn’t pay attention to that small blurb at the bottom of the bag, which clearly indicates these marshmallows are just the normal ones, cut in the shape of a pumpkin, colored orange, and in giant form. As I’ve said before, I have really got to avoid temptation and that means not buying stuff like this. 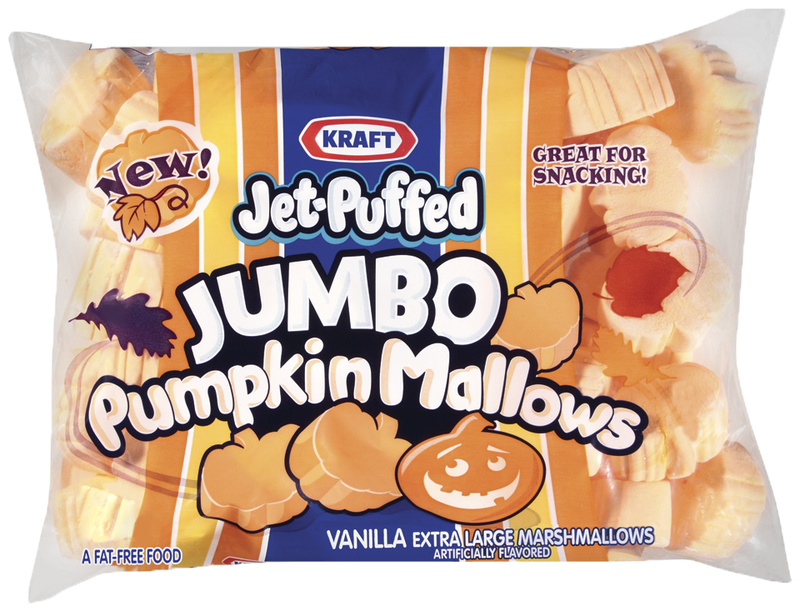 OK, here’s to what I hope will be a better 5:2 Diet week. This entry was posted in Weight Loss and tagged 5:2 Diet on October 7, 2013 by AstroNerdBoy.